A flight to remember for true Manchester United fans! Share the fun with the best Helicopter Pleasure Flights around! Your day will be one you will never forget! 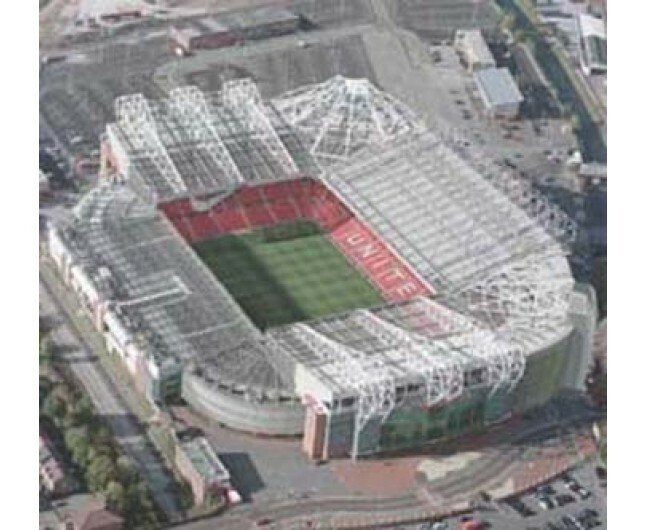 Fly from Barton Airport to make an unforgettable journey over Manchester United's famous stadium. Enjoy this 20 minute flight, reaching heights of 1500 feet. 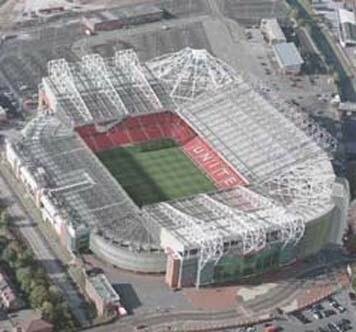 See the spectacular aerial view of the 'Theatre of Dreams' training ground at Carrington. Views Salford Quays and some of Manchester's most famous landmarks. Available on selected weekends throughout the year. This price is per person, to include VAT, Insurance and Flight certificate. This gift certificate will be valid for 12 months from the day of purchase.